House Inspection Pros offers the most comprehensive home inspection available. Buying a home can be exciting, momentous, and meaningful. But it can also be stressful - especially if you're not sure how to gauge the physical condition of a house. 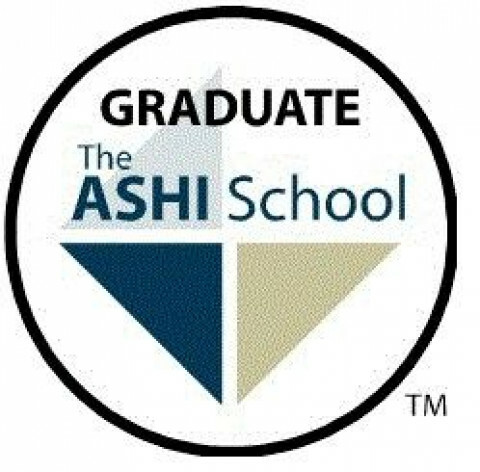 That's where our ASHI schooled Inspectors at HOUSE INSPECTION PROS come in. While you focus on style, size, layout, price, and neighborhood, we can take care of inspecting and evaluating its major systems - like the plumbing, heating, and electrical. We inspect every portion of a home from roof to basement.Then we'll provide you with a comprehensive inspection report to help you make the best buying decision possible. We provide the knowledge that you can BUY WITH CONFIDENCE. Making sure you have all the information before you make such a significant decision simply makes sense. 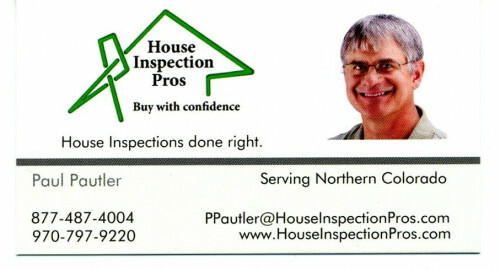 Count on HOUSE INSPECTION PROS to give you the unbiased, professional opinion you need, when you need it.